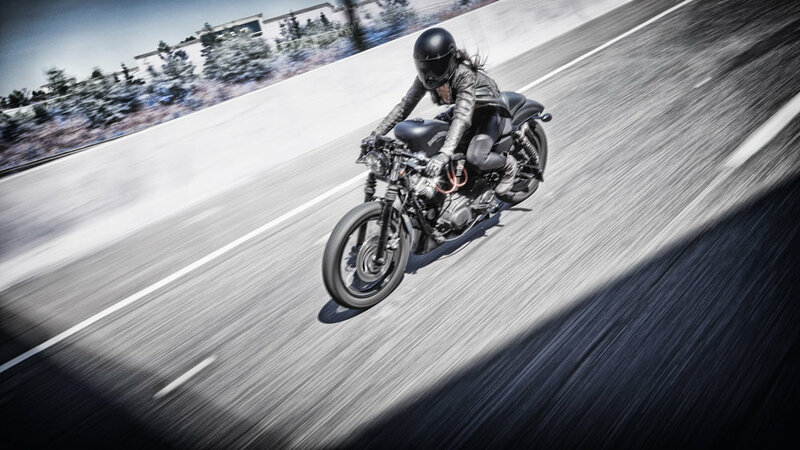 Fearless I is a creative concept born from the respect and admiration for women who ride. 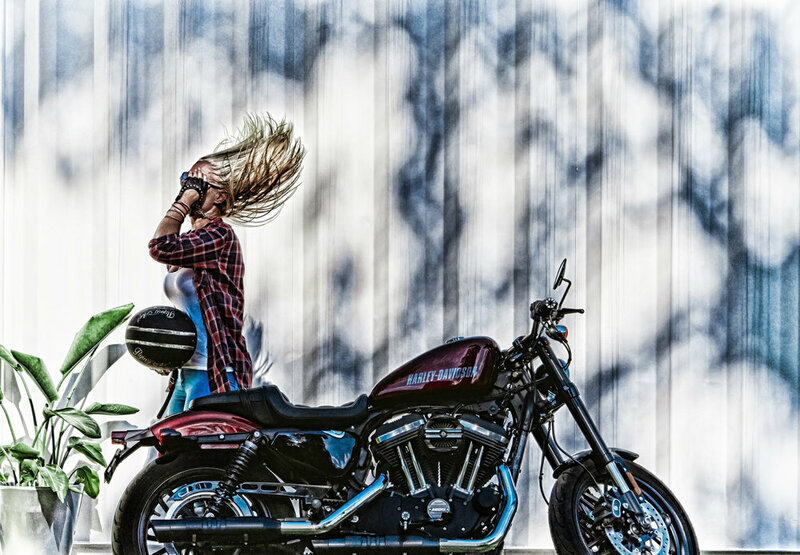 Featuring 5 female riders and their Harley-Davidson Sportsters, each image captures the essence of their passion, their style, and the attitude that comes from embracing freedom and individuality. 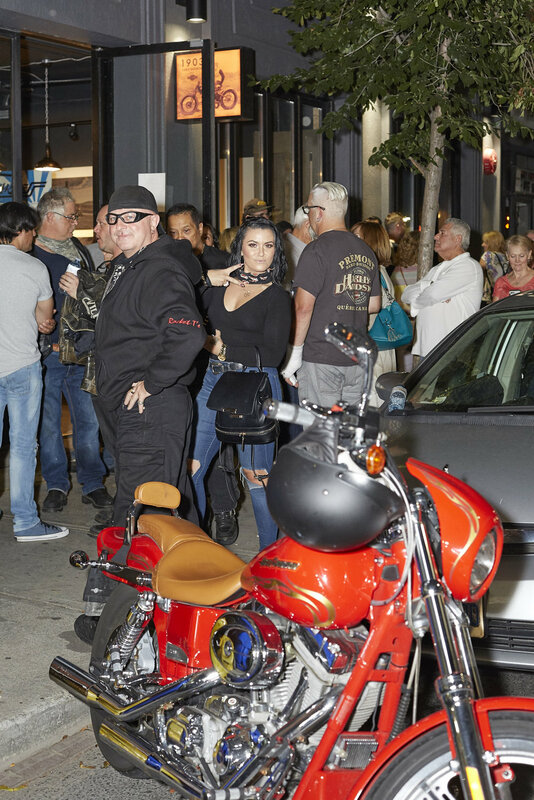 Conceived, created and curated by professional photographer Dan Lim / The Moto Foto, the one night exhibit showcased an exclusive body of work featuring empowering images of women on Harley-Davidson motorcycles. Lim's work captured 20 images of five women in a way that artistically exuded humanity, authenticity and beauty. 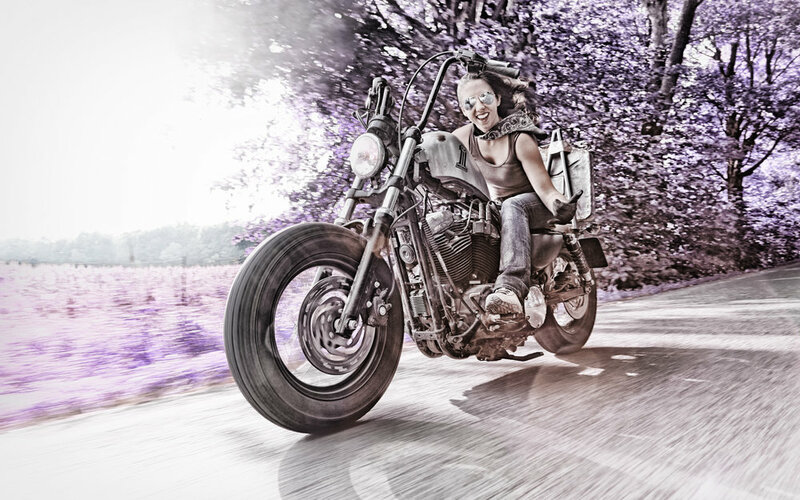 Each one-of-a-kind archival metal aluminum print was fiercely bid on and signed by the artist. 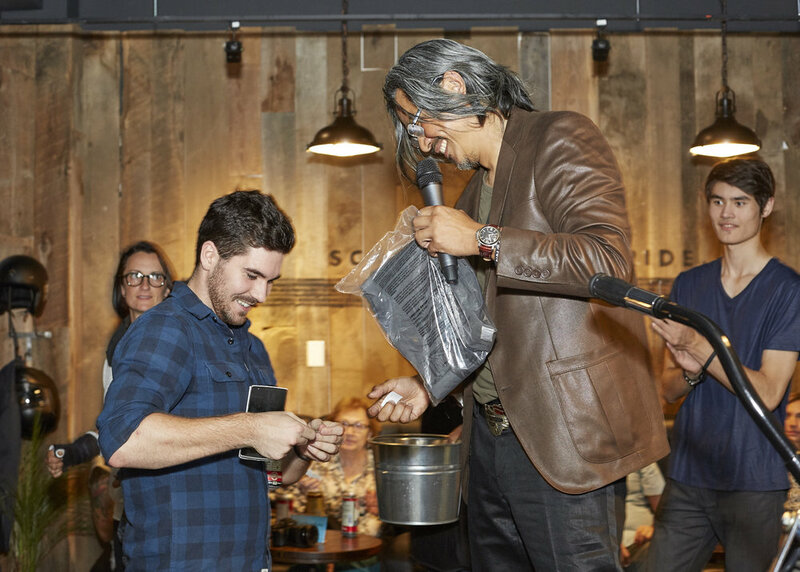 Thanks to the generous support of sponsors and event attendees, proceeds from raffles, t-shirt sales and the silent auction of signed prints raised a total of $10,195 that has gone directly to Diabetes Canada. 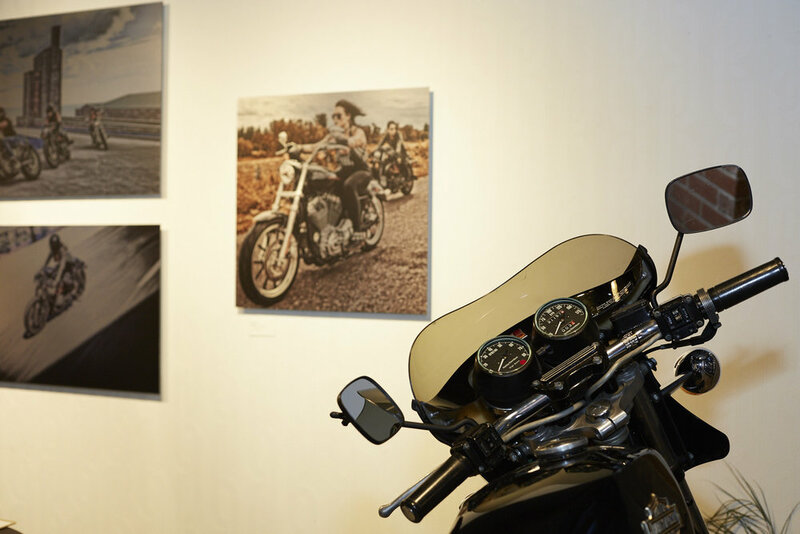 Lim’s son was diagnosed with type 1 Diabetes at a very young age, making Diabetes Canada a natural choice for a beneficiary to the exhibit’s proceeds. 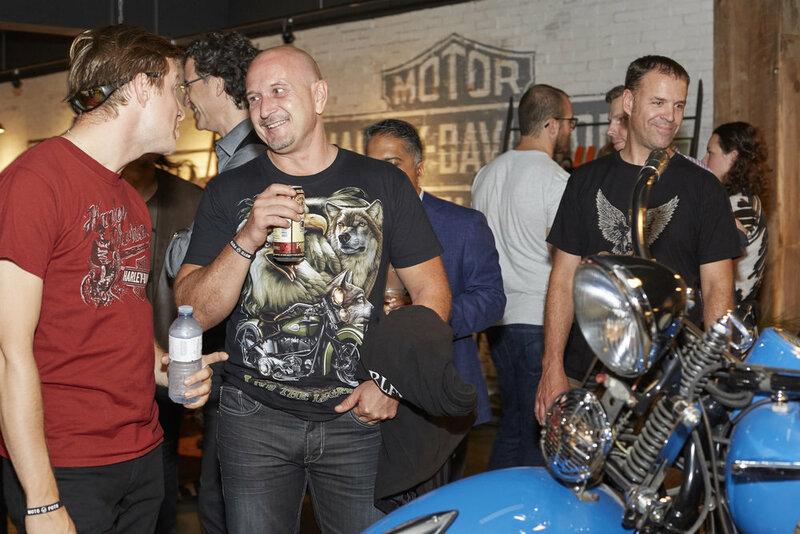 The sold-out evening event was held at 1903: A Harley-Davidson Café which was generously donated by Harley-Davidson Canada. 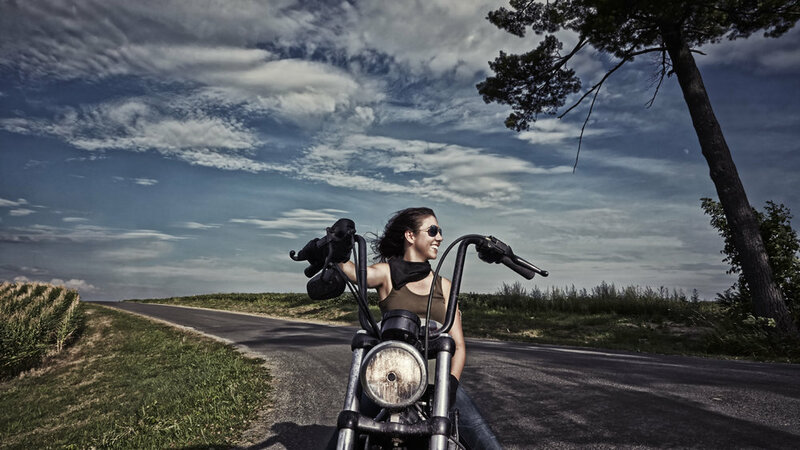 Join our newsletter to receive the latest FEARLESS news and event invites!